It is with great sadness we share the news of the passing of Martha Haley, featured in our 2008 film In the Family. Martha fought triple negative breast cancer three times, and lived to watch all three of her children go onto have children of their own. 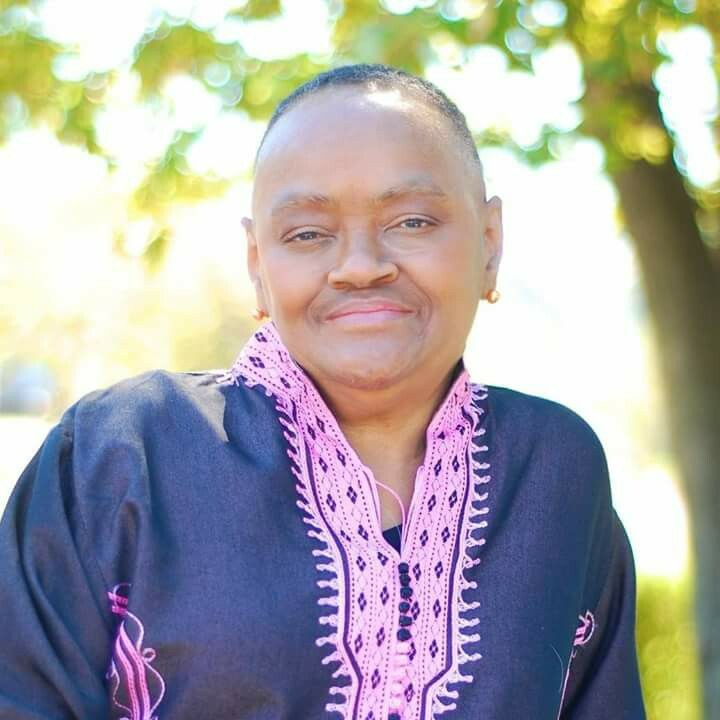 She devoted herself to educating other African American women about BRCA genetic testing and was a tireless advocate for better treatment options for women of color. When Martha's cancer returned during the course of filming, she worked as a hospital volunteer fitting mastectomy patients for prosthetic breast inserts––despite being let go from her job as a breast clinic worker and losing her own medical coverage. Says director Joanna Rudnick, "She was wickedly funny and a talented poet. She proudly and unapologetically shared what had become of her body after breast cancer. It was that fierceness combined with her huge heart that made her such an original." 'How' by Martha Haley, IN THE FAMILY from Kartemquin Films on Vimeo. How can I fight you, when you insist on sneaking up on me? How can I hide you, for everywhere I go you try to find me? How can I see myself as a "woman" when you insist upon disfiguring me? going to hurt them also. How can I walk straight, when try to ripple through my bones? How can I wake up when you try to tell me there's no need to get up? that's why the fight isn't over. And why would I hide from you, seeing how you go out of your way to find me. God's Creation only and no one can take that away. they see the fighter in me, they too will be fighters. the road to recovery is just straight ahead. me and that's the ability to be a "Survivor".